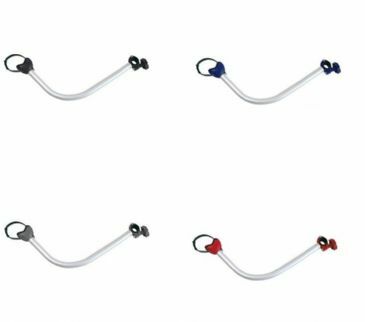 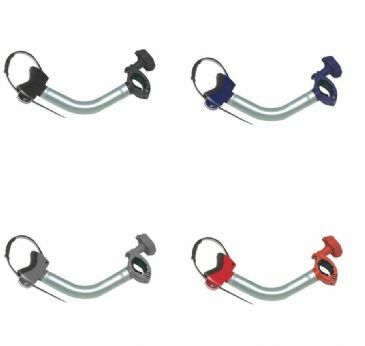 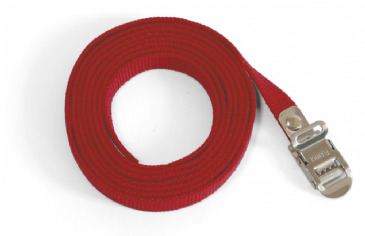 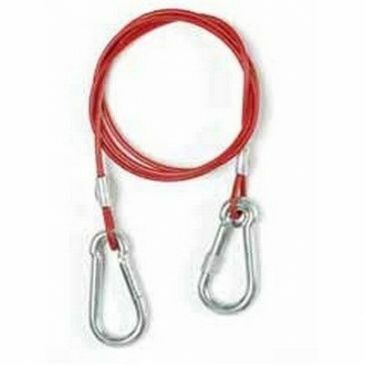 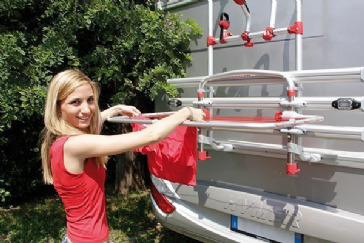 At Grasshopper Leisure, you can find a wide range of bike carriers, bike carriers accessories, bike carriers for campervans, bike carriers for caravans, bike carries for cars, bike carries for motorhomes, carry-bike garage for your campervan, caravan, motorhomes and cars. 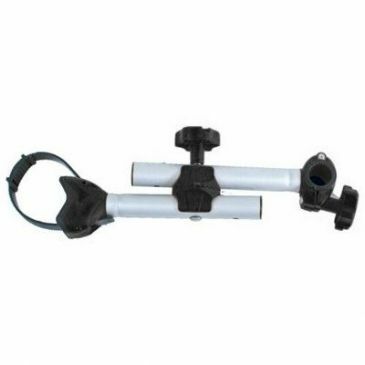 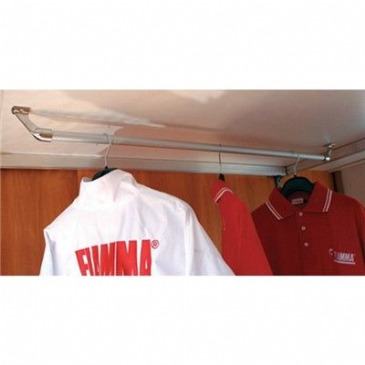 Fiamma Carry-Bike Caravan Hobby bicycle carrier is designed for mounting on the rear wall of Hobby caravans produced after 2003. 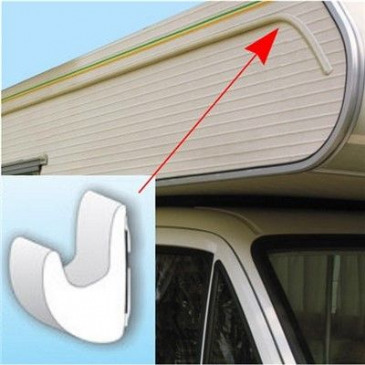 With special upper brackets included, the carrier fits under the rail of the rear window. 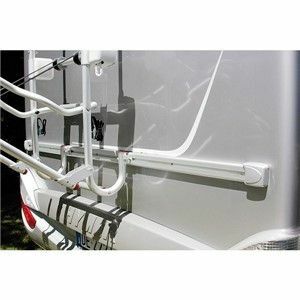 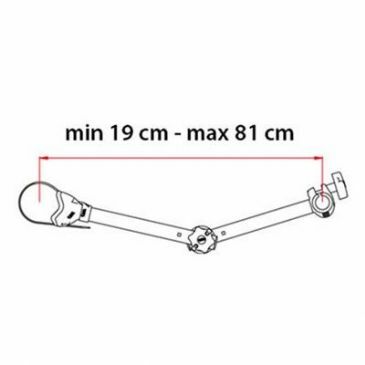 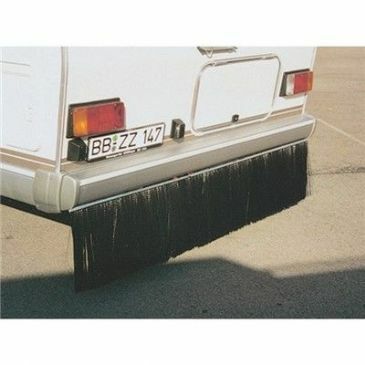 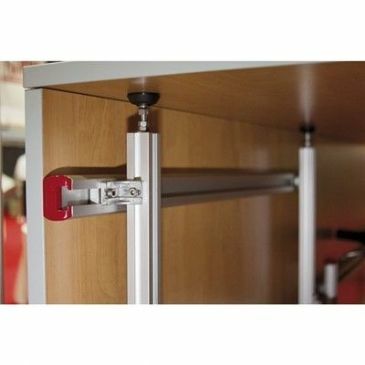 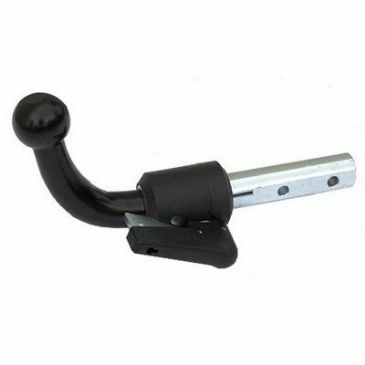 With an adjustable telescopic frame to meet your caravan's requirements. 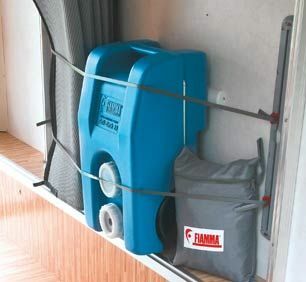 The Fiamma Carry-Bike Simple Plus 200 is suitable for mounting on caravans with weak and curved rear walls. 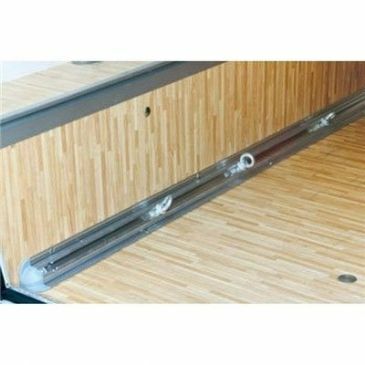 Installed by using the existing walls reinforcement points. 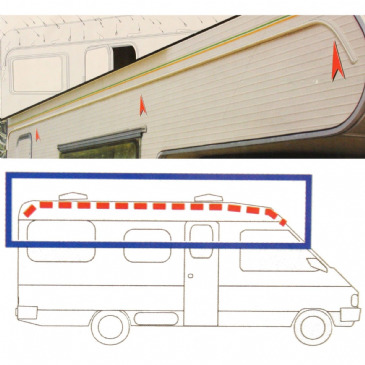 The upper brackets are positioned in the rail over the rear window. 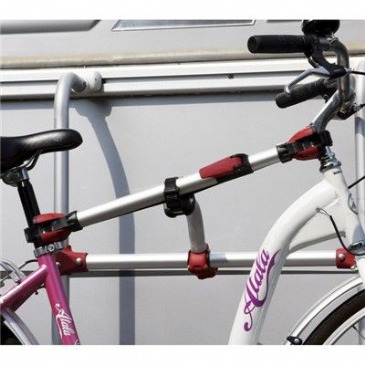 The Fiamma Carry-Bike Caravan Universal is fitted directly to the caravan supporting frame. 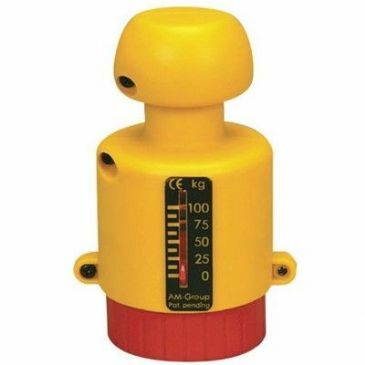 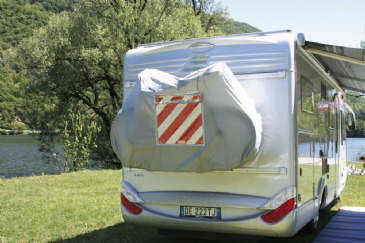 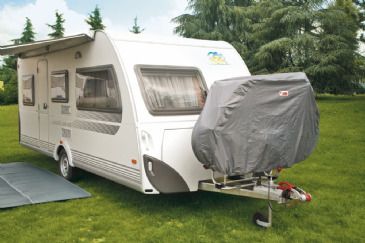 Care should be taken when considering installation and Agent Fiamma would always advise you seek advise from a reputable caravan engineer or your local caravan agent. 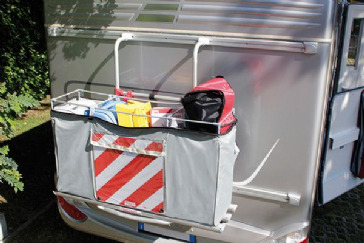 The Fiamma Carry-Bike Caravan XL A Pro 200 is a new improved version of bike carrier from the Caravan XL A PRO line. 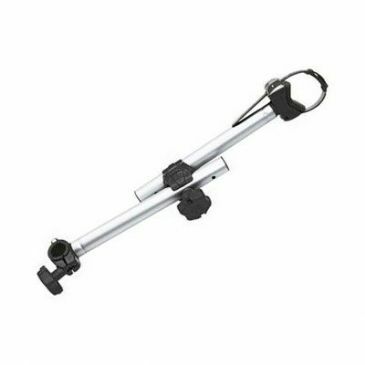 It carries two bikes and is smaller than Carry-Bike Caravan XL A Pro for installation on shorter drawbars. 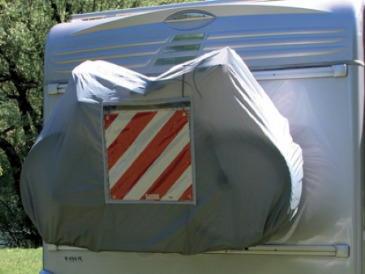 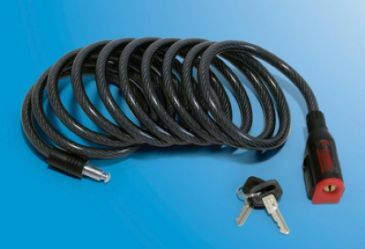 By holding the top of the bike rack and pivoting the carrier away from the caravan it is possible to open the storage compartment even with the bikes mounted. 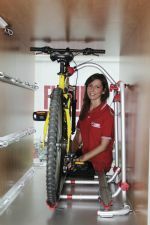 Quick and convenient bike loading. 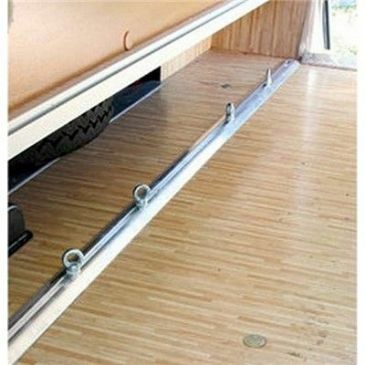 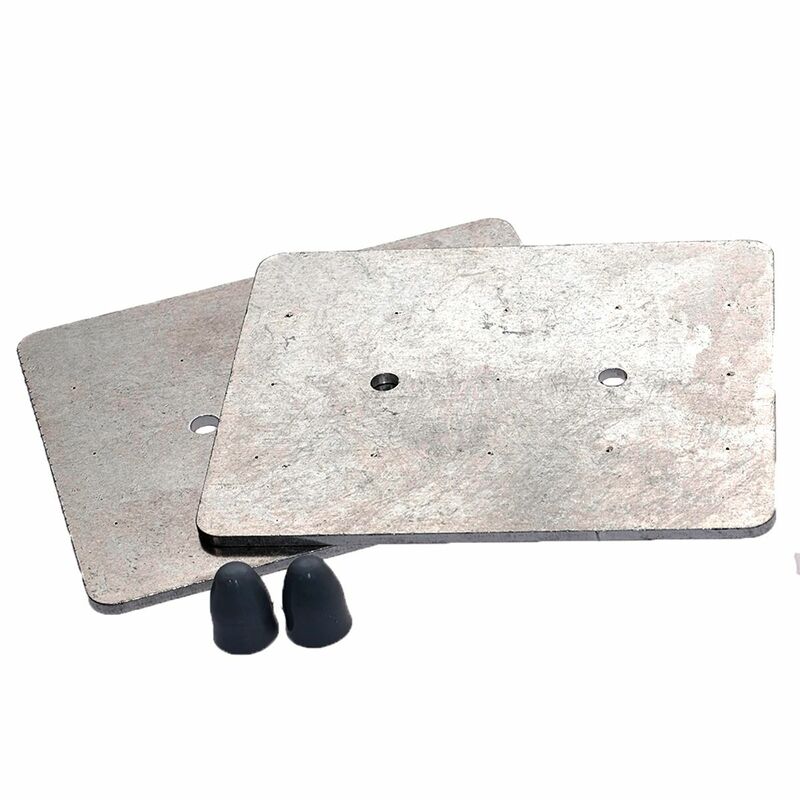 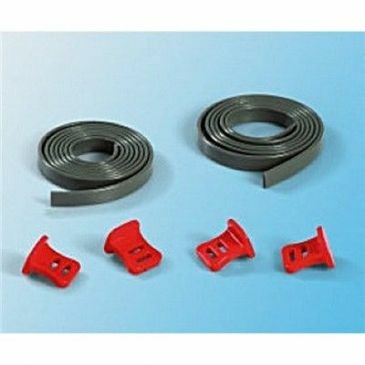 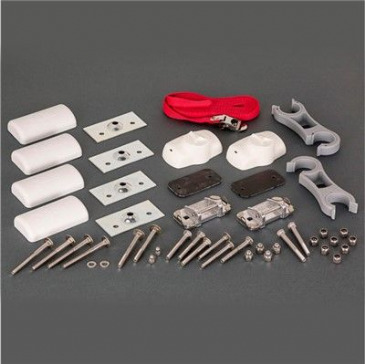 The installation does not require drilling of the chassis. 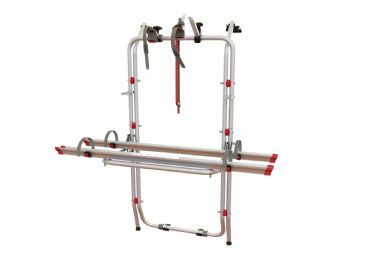 The Fiamma Carry-Bike Caravan XL A Pro bicycle carrier fits compactly on your caravan A-Frame, including Hobby caravans with an extended frame and the new Al-Ko frames. 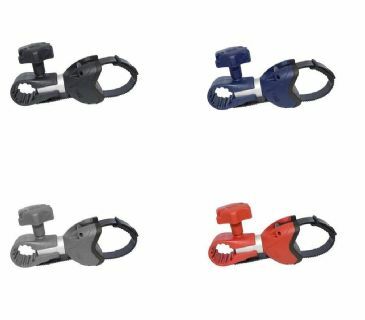 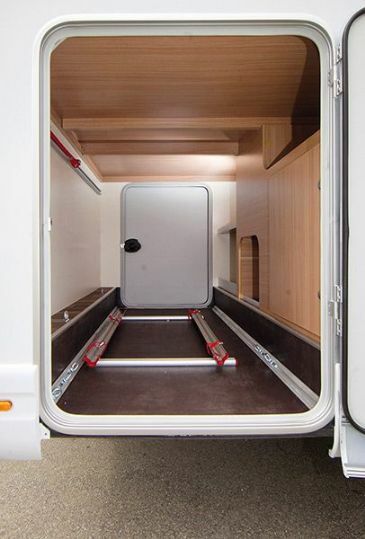 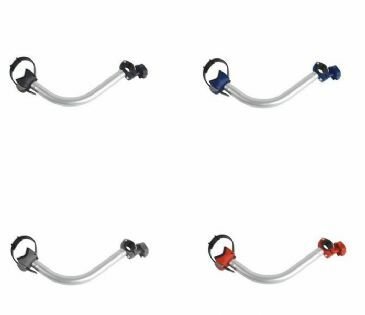 Carrying two bikes with the option of carrying a third, the precision calibrated upper part allows you to pivot the carrier forward even with the bikes mounted, letting you access your caravan's storage compartment. 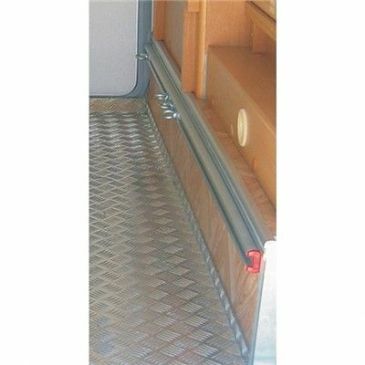 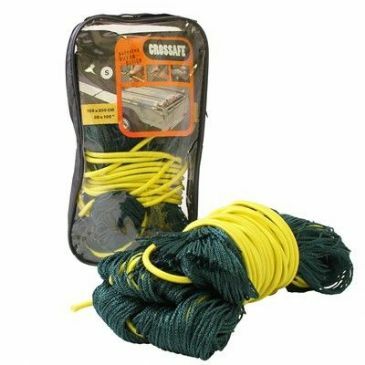 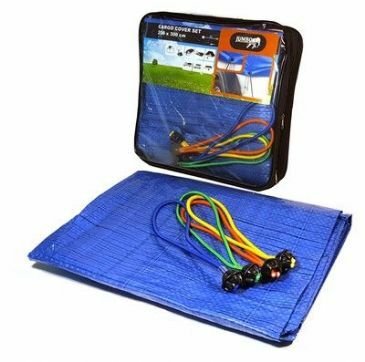 With no drilling required and aluminium rail support blocking for added stability, it's a sturdy carrier perfect for your caravan.